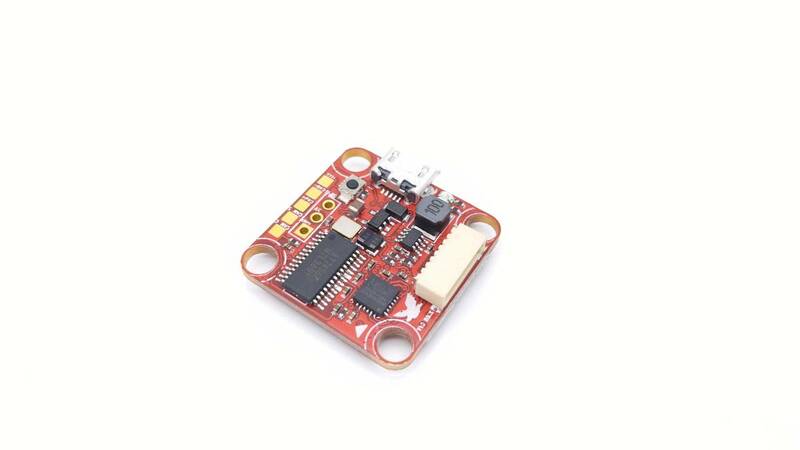 Filtered 5V for camera, Vbat battery for VTX. 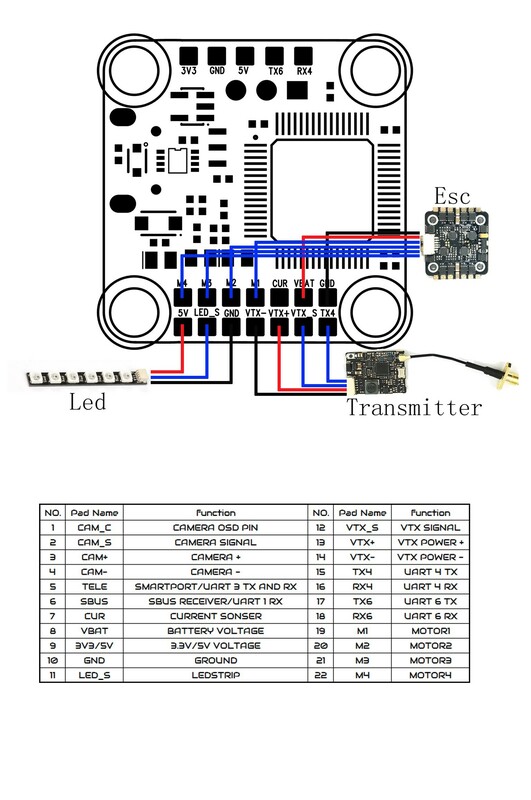 *Pinout on cable may need to be changed! 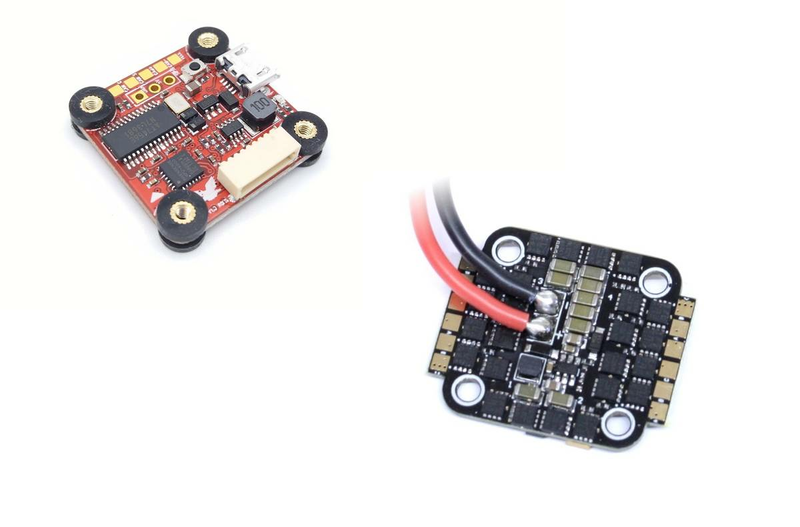 WARNING: Pinout will need to be changed on this combo. 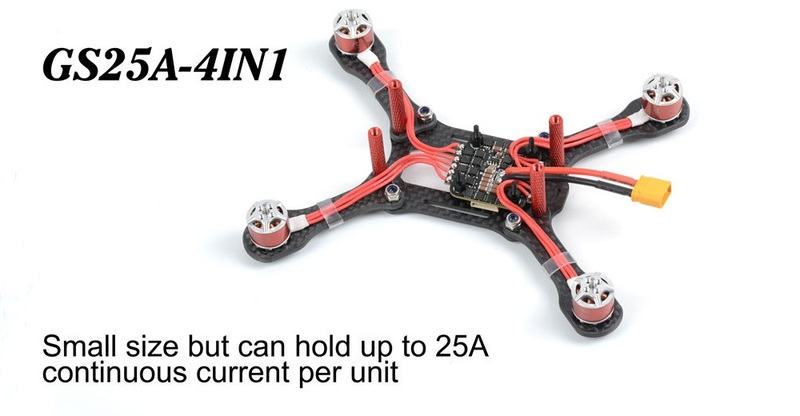 Using the harness without changing will fry the FC!!! 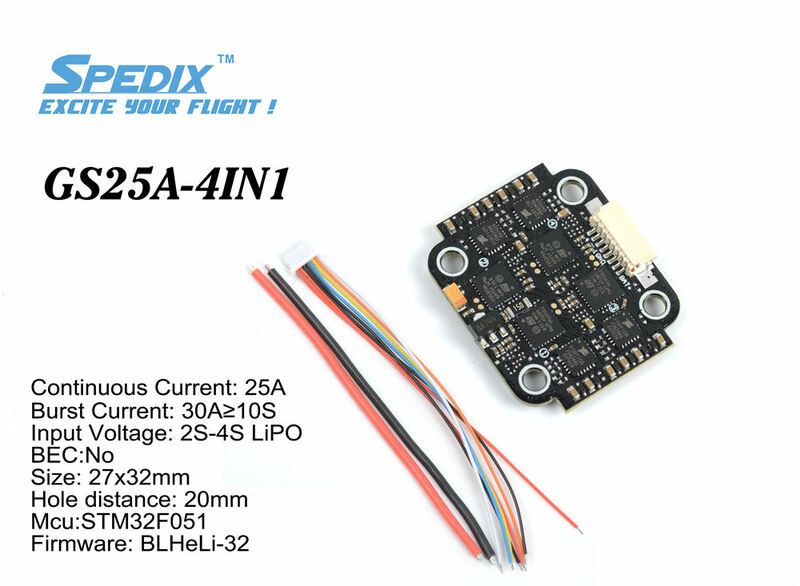 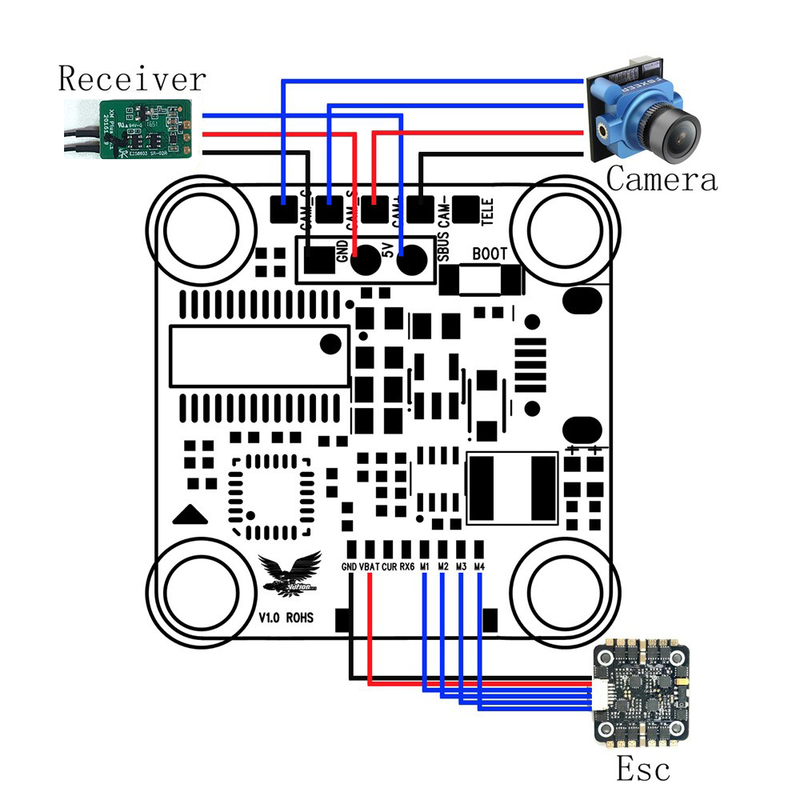 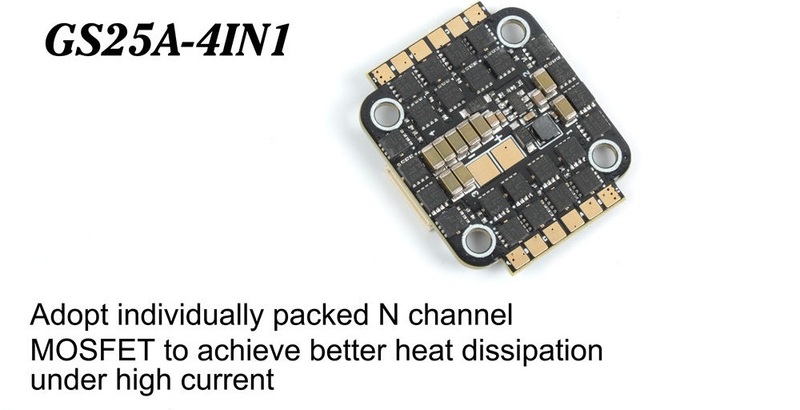 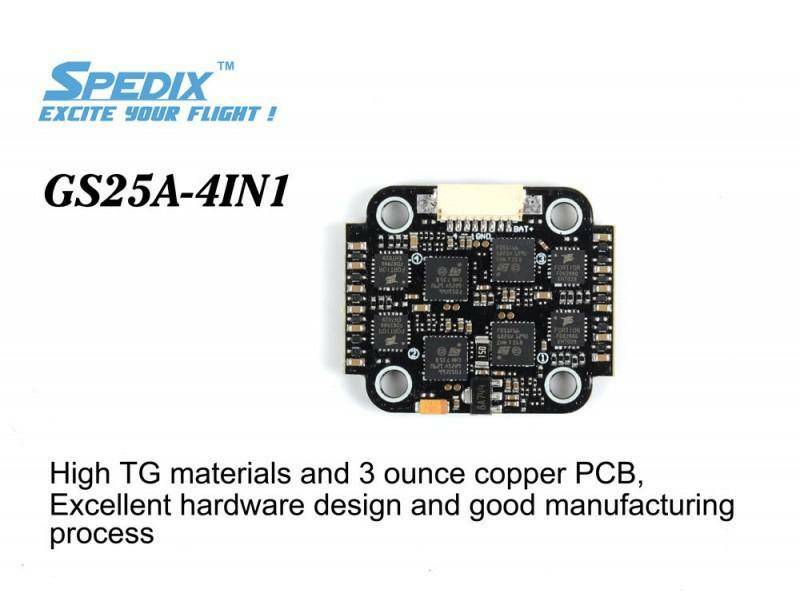 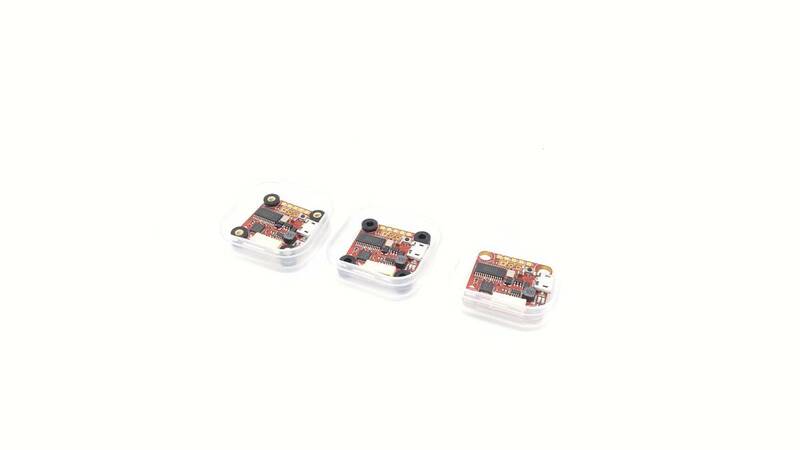 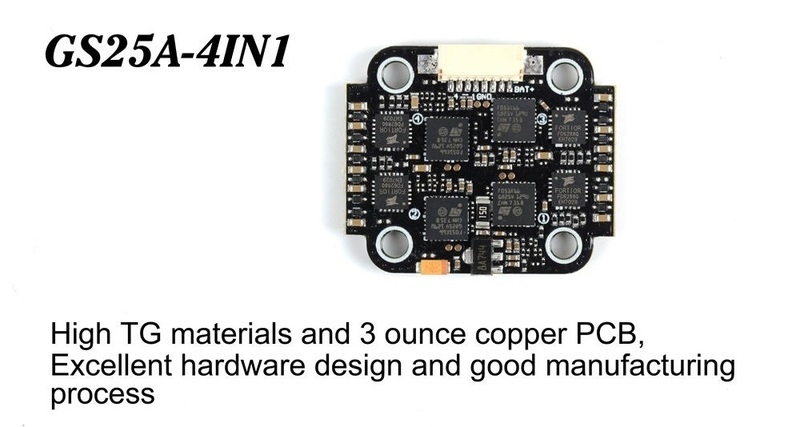 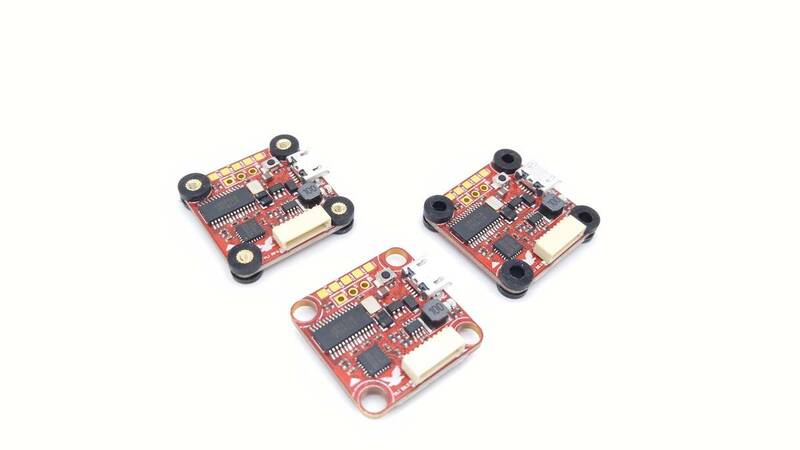 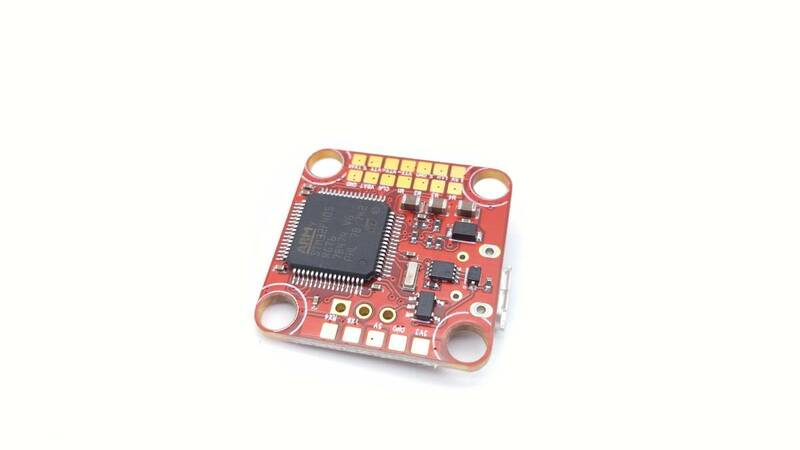 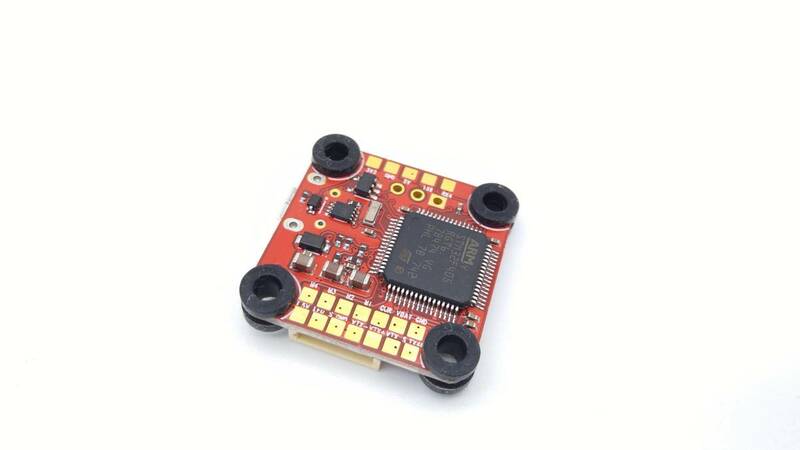 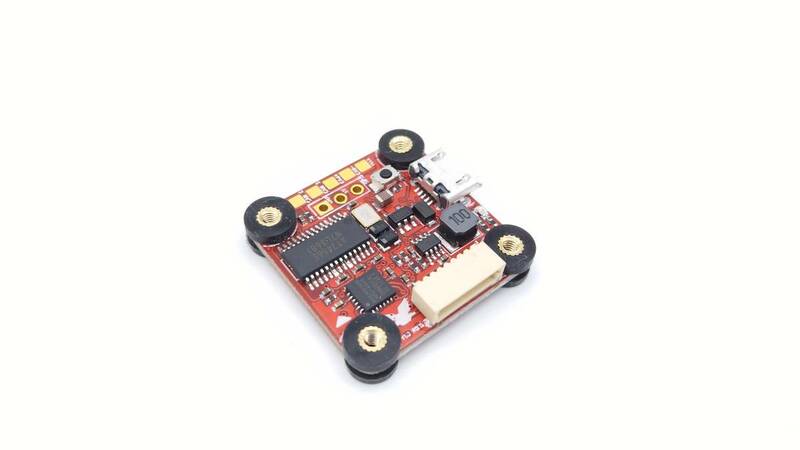 The new GS25 is a four-in-one speed controller for mini quadcopters with a 20×20 mounting pattern.